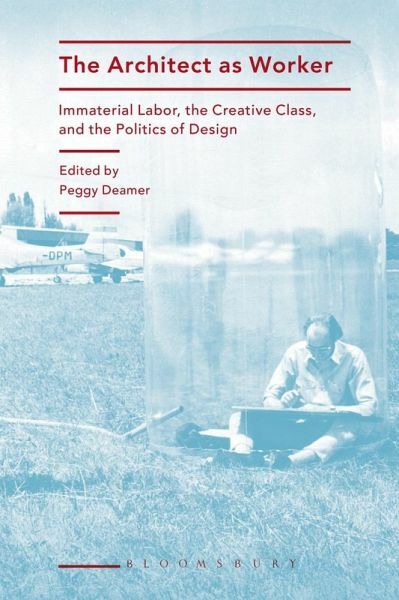 Directly confronting the nature of contemporary architectural work, this book is the first to address a void at the heart of architectural discourse and thinking. For too long, architects have avoided questioning how the central aspects of architectural "practice" (professionalism, profit, technology, design, craft, and building) combine to characterize the work performed in the architectural office. 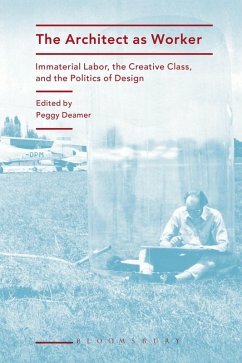 Nor has there been a deeper evaluation of the unspoken and historically-determined myths that assign cultural, symbolic, and economic value to architectural labor.